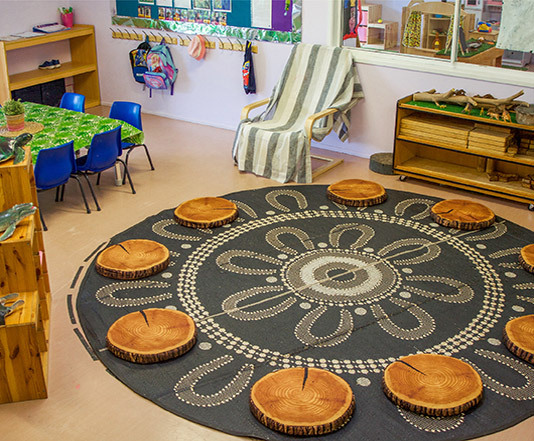 Our Centres operate a bilingual Māori Kindergarten program for children aged 3-5 years. 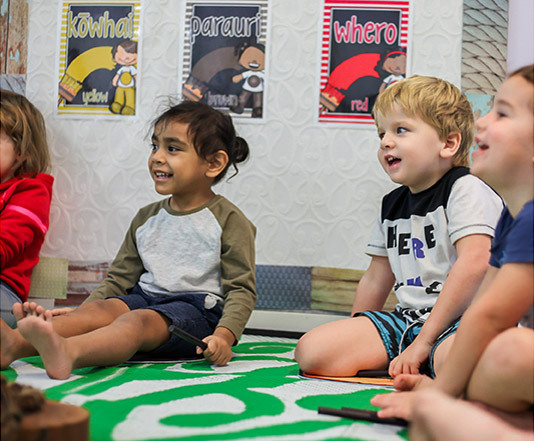 The program is the first of its kind in Australia to operate from a fully licensed Long Day Care centre, and is fully approved by the Queensland government to operate a funded Kindergarten program for eligible children. Moving to a whenua hou can be very daunting for whānau. There is a lack of Māori environments which promote and sustain our beautiful culture. Te Oranga Reo has been developed to cater to the growing amount of New Zealand families within the community. It aims to provide an environment for children to gain a positive awareness of Māori culture through the use of Māori language. Central to providing an effective bilingual program is the support in maintenance and development of Te Reo Māori within the home. Parents need to become language aware and proactive in speaking Te Reo Māori, whilst educators need to provide high quality language exposure. Te Kōhanga Ēkara will encourage and support Matua in their Reo development by providing the resources and tools needed to learn Te Reo Māori at home alongside their children. Studies have demonstrated that learning a second language is extremely beneficial, with enhancements in linguistics, cognitive abilities, academic achievement, cultural enrichment and societal contributions for children that are taught from an early age. 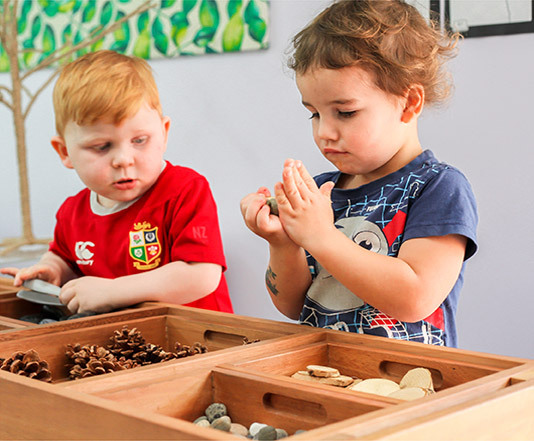 Furthermore, it provides children with a strong sense of belonging and the opportunity to connect with and contribute to their world, whilst promoting acceptance and celebration of cultural differences, which gives them a strong sense of wellbeing. “Parents need to engineer thoughtfully and creatively their child’s bilingual development. It is not like scattering a few seeds on the ground and expecting swift strong and simple growth. The tender language shoots need to be nourished, the garden well fertilized in order for later blossoming to occur”.